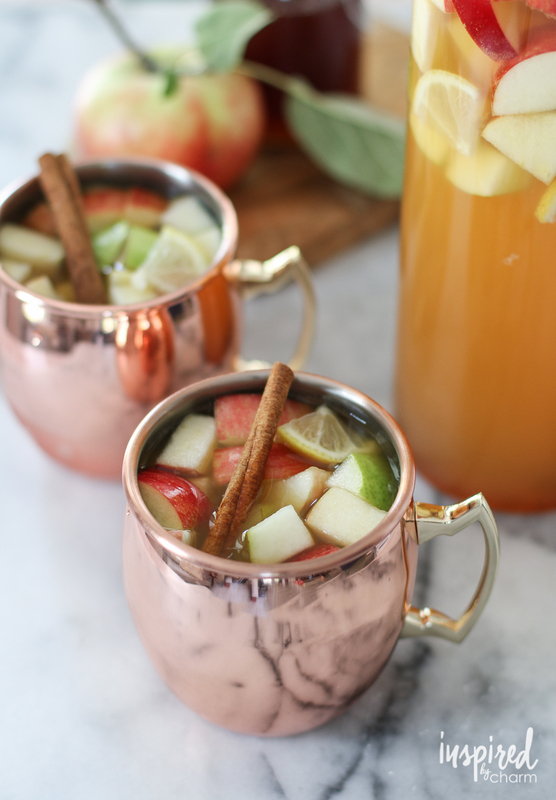 In a large pitcher, add the apple cubes, pear cubes, and orange wedges. Top with wine, vodka, apple cider, and simple syrup. Refrigerate for at least 6 hours or overnight. Stir before serving. Combine water, sugar, and spices in a small saucepan. Bring to a boil. Simmer for about 10 minutes or until the sugar is dissolved and a thicker syrup forms. Chill and store in the refrigerator until use.